When you want to bring the outdoors in during warmer seasons and let the sunshine flood your room with light during cooler months, don’t settle for a traditional two-panel slider door or French swing patio door. 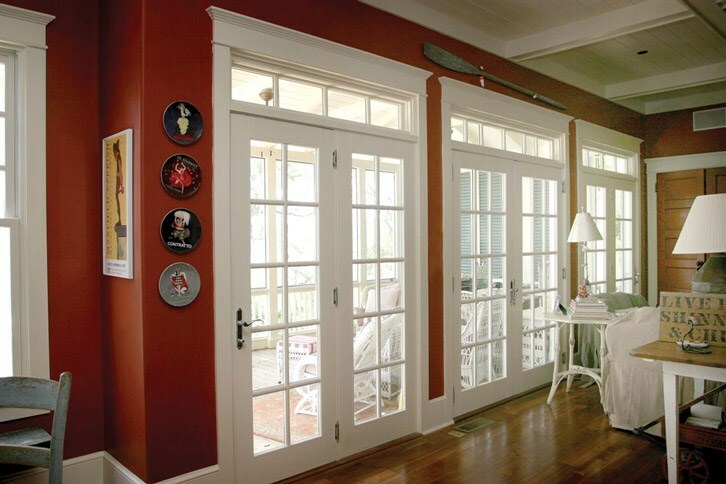 With Western Window patio doors there's no need to limit yourself to standard sizes and only one narrow doorway. 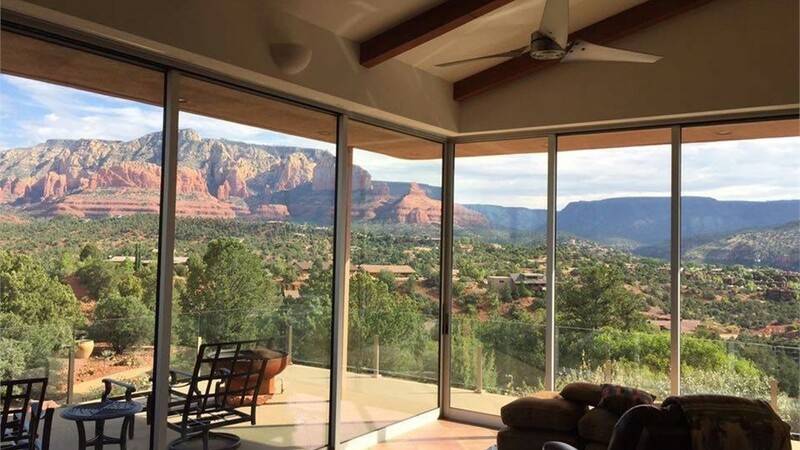 This revolutionary sliding door system allows you to create a wall of windows in your home with three, four or more full-glass sliding door panels. Benefit from the widest doors imaginable when your glass wall panels hide away and blur the line between indoors and out. Combine your indoor and outdoor living areas as a single room – multi-slide pocket doors allow you to tuck the glass door panels out of sight to benefit from the entire expansive doorway to welcome nature into your home and guests out onto your patio. 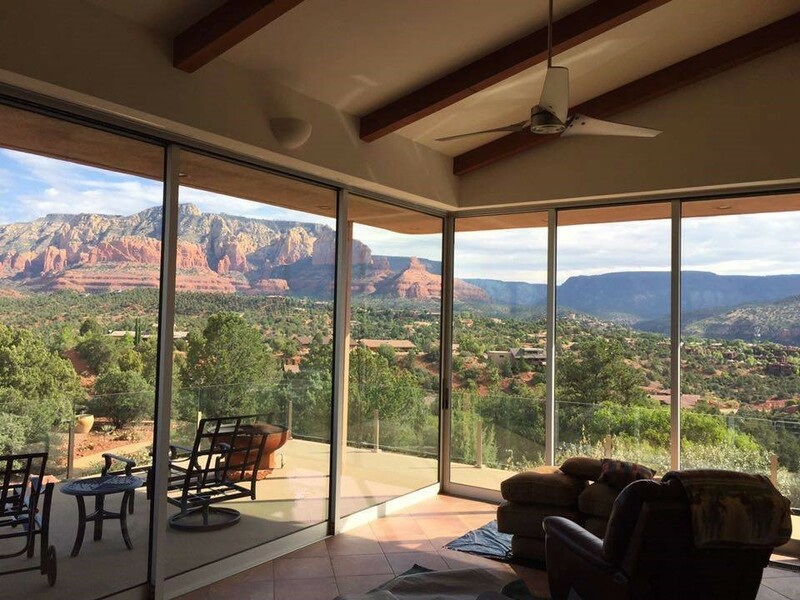 Western Window’s sliding patio door systems are effortlessly beautiful, long-lasting, and even energy-efficient when closed. Seamlessly allow one room to flow into another or to the outside with folding patio doors that add a touch of modern design and function into any home. Our selection of patio doors systems come in models that include multi-slide doors consisting of two, three, four or more sliding door panels to accommodate any room size or any style choice. Multi-slide door systems operate with the ultimate ease on stainless steel ball bearing rollers, with each panel on a separate track, to make your doors virtually invisible when tucked away. And the dual-pane, low-E glass of the glass panels helps reduce energy costs by reflecting heat away but letting the light flood through. If you're ready to learn more about these eye-opening patio door designs, call Lakeland Building Supply today or fill out our online form to get in touch with an expert.